Based on Kathy and Jerry’s love of animals, the foundation donated an award to the University of Pennsylvania of Veterinary Medicine. With this donation, the school created a new scholarship fund to provide financial support for graduate students wishing to attend the School of Veterinary Medicine. Scholarships funded by this award will include 50% tuition, books, and a living stipend for students for the full four-year term of the program. 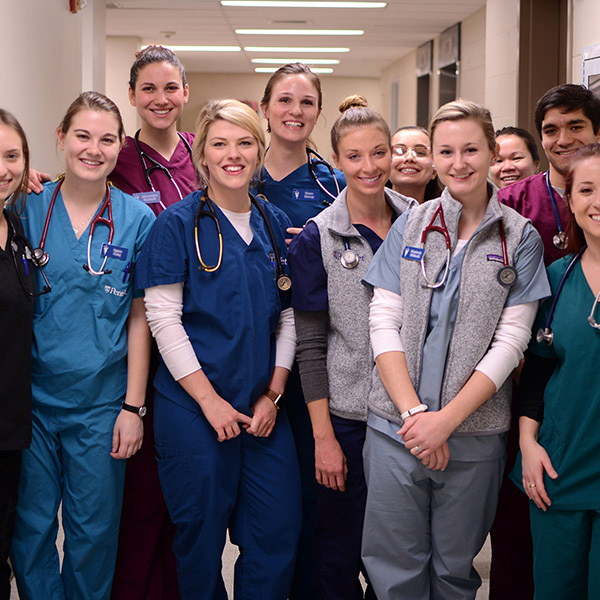 Founded in 1884, the University of Pennsylvania of Veterinary Medicine comprises students, faculty, clinicians, researchers, alumni, donors, friends, patients, clients, staff, and administration. In addition to providing sophisticated medical treatments for animals of every size and kind, they believe veterinarians play an integral part in ensuring public health and food safety at both local and global levels. Their mission comprises of teaching, healing, and scientific investigation.